Thank you for visiting the website of Fairfax Virginia chiropractor Dr. Jennifer Lee Taschler. Dr. Jennifer Taschler's purpose is to make a positive change in the lives of her patients by educating and helping each to experience the value and benefits of Chiropractic care. Our focus at Taschler Spine and Rehab is on a holistic approach to health. We accomplish this by combining expertise from or licensed professionals to offer alternative treatments. If you are seeing Dr. Taschler, a combination of chiropractic adjustments, therapies, and exercise will be carefully selected for you. This will help you to relieve discomfort and allow your body to operate more efficiently by healing itself. Dr. Taschler will work closely with you to help you get your body functioning like it should. This can enable you to perform activities of daily living such as work and exercise to your fullest potential without pain. 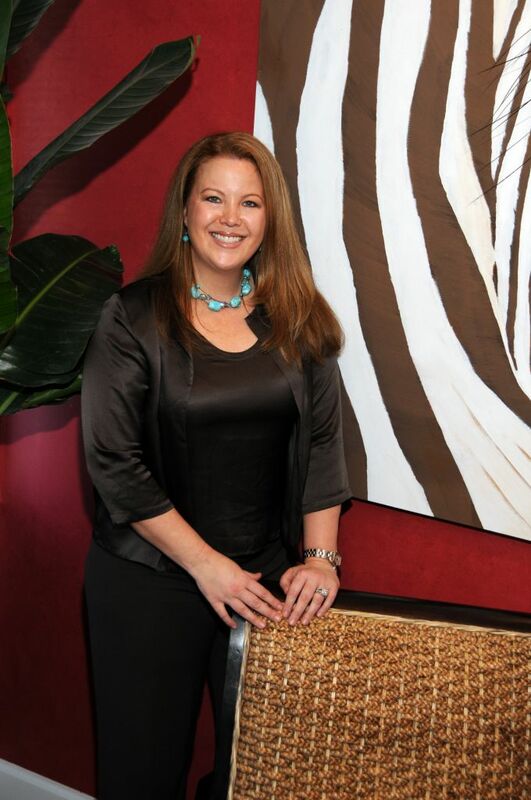 Dr. Taschler will pamper you with special attention to your health needs. You will never feel rushed because you are allowed the time that you deserve. You will find her close attention to detail refreshing. Insurance companies, auto insurance and Workman's compensation pay for service provided by a Doctor of Chiropractic. Why should you continue to suffer when you are paying for healthcare? With zero to minimal cost to you, your treatments can be paid for. Dr. Taschler will provide a comprehensive evaluation and guide you in choosing the right path to enhance your health. Please do not hesitate to schedule your complimentary initial consultation today. In practice as well as on-line, we strive for excellence through superior patient treatment, education, and satisfaction.Within this site you will find all types of health-related information. Information about our office and services, chiropractic, diet and nutrition, back and neck pain, work and auto injuries, a monthly health newsletter and much, much more.